Holders Inter face the team they have beaten in the last two finals, Sporting CP, while hosts Kairat meet Barça on 26 April. Inter FS ended the UEFA Futsal Cup era with a fifth victory: all the records from the 17 seasons of what now becomes the UEFA Futsal Champions League. You can watch the finals across Europe and the world thanks to UEFA's broadcast partners and the live streaming of games on UEFA.com and our YouTube channel UEFA.tv. Holders Ugra Yugorsk are joined by fellow former winners Inter FS and Kairat Almaty plus 2011 runners-up Sporting CP in April's UEFA Futsal Cup finals: we profile the four contenders. Three-time winners Inter FS, two-time champions Kairat Almaty, holders Ugra Yugorsk and Sporting will play in April's UEFA Futsal Cup finals after winning their elite round groups. April's four finalists will be decided between Wednesday and Sunday when the elite round is played, with holders Ugra Yugorsk and three former winners among the top seeds starting their bids. A showdown between Dynamo and Sporting CP plus the meeting of Kairat Almaty with two debutants are among the highlights of the UEFA Futsal Cup elite round draw. The UEFA Futsal Cup main round concluded on Saturday, meaning the elite round line-up is now complete ahead of next Friday's draw, streamed live on UEFA.com from 13:30CEST. Former runners-up Sporting CP and past semi-finalists Araz Naxçıvan are among the teams in action when the UEFA Futsal Cup main round is played between Tuesday and Saturday. 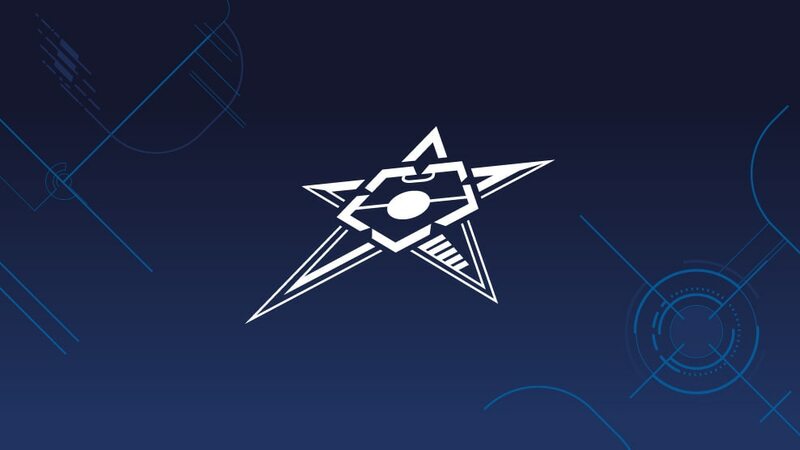 Kosovan debutants FC Feniks have reached the UEFA Futsal Cup main round along with APOEL, Athina '90, Hamburg, Centar Sarajevo, Göteberg, Tbilisi State University and Maribor. The UEFA Futsal Cup preliminary round begins with 32 of the record entry of 52 clubs – including first teams from San Marino and Kosovo – competing for eight places in the main round. Spain and Inter FS goalkeeper Luis Amado has retired at the age of 40, having won two FIFA Futsal World Cups, five UEFA Futsal EUROs and three UEFA Futsal Cups. Sporting CP will take on the champions of Belgium and Italy in the main round following the draw for the opening two phases of the 2016/17 UEFA Futsal Cup. Former finalists Sporting CP and newcomers from San Marino and Kosovo are among 48 clubs involved in the preliminary and main round draws streamed live from 14CEST on Thursday. Holders Ugra Yugorsk and first entrants from Kosovo and San Marino are among a record 52 clubs entered, with 48 involved in the preliminary and main round draws on Thursday.